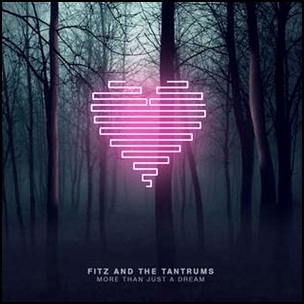 On May 7, 2013, “Elektra” label released “More Than Just a Dream”, the second Fitz and The Tantrums studio album. 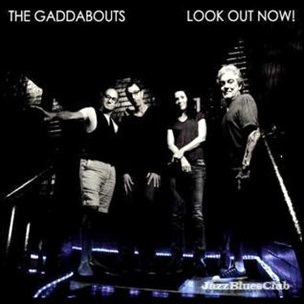 It was recorded in 2013, at “The Sound Factory” in Los Angeles, and was produced by Tony Hoffer. All tracks by Michael Fitzpatrick, Noelle Scaggs, James King, Joseph Kames and John Wicks, except where noted. Break the Walls – Chris Seefried, Sia Furler, Michael Fitzpatrick, Noelle Scaggs, James King, Joseph Kames and John Wicks. Spark – Dave Bassett, Michael Fitzpatrick, Noelle Scaggs, James King, Joseph Kames and John Wicks. Fools Gold – Dave Bassett, Michael Fitzpatrick, Noelle Scaggs, James King, Joseph Kames and John Wicks. Last Raindrop – Chris Seefried, Michael Fitzpatrick, Noelle Scaggs, James King, Joseph Kames and John Wicks.